Hi everyone! 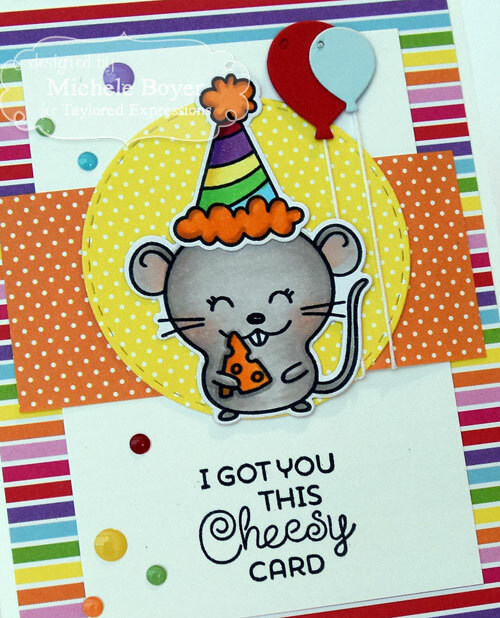 I have more fun samples to share from Taylored Expressions‘ September release. All new stamps and dies will be available tomorrow, 9/7. 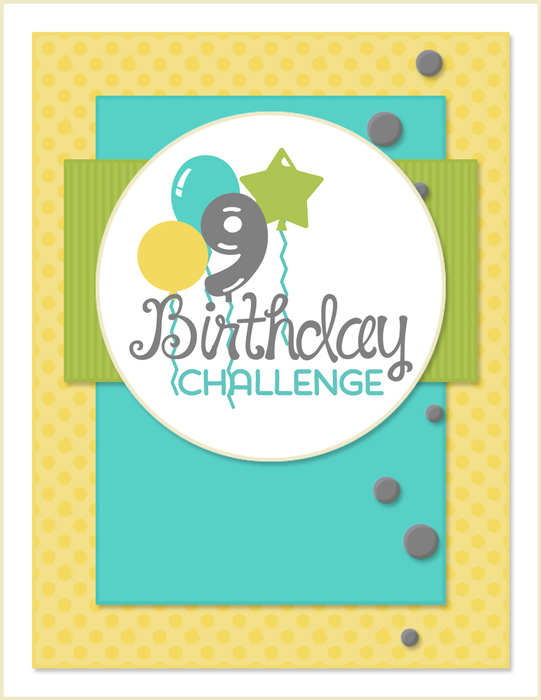 Today we’re rounding out our 9th birthday celebration by having a little fun with a scavenger hunt! 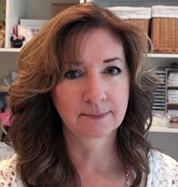 Head over to the TE Blog where you can read the clues and then hop around the design team blogs to find the answers. We’ll draw one lucky winner from among all correct guesses to win a fabulous prize package! valued at over $115. Best of all, one lucky winner will be chosen by Taylor to join the Creative Team as a Guest Designer for the October Release and will receive an incredible prize package of the newest TE goodies! Click HERE for all the details! Plus, it wouldn’t be a party without a favor! So for a limited time, when you spend $50 or more at the TE Web Store, you’ll earn this super sweet Iconic Wishes – Birthday stamp & die combo FREE! I have three projects to share today. First, a birthday card using the above birthday celebration sketch. 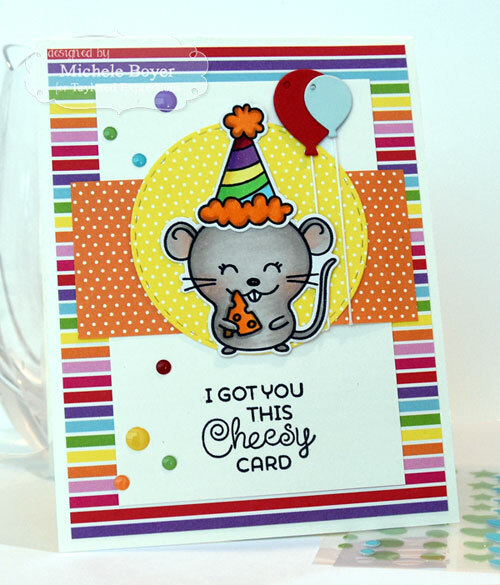 Peek-a-Boo Birthday mouse was stamped then colored with Copics and surrounded by fun Rainbrow Brights patterned paper. I added a couple Little Bits Balloons and sprinkled around several enamel shapes. 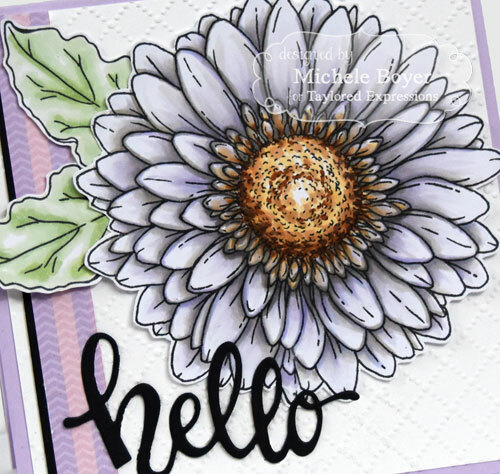 Next I used new Big Blooms Daisy with Hello Script. After coloring the bloom and leaves, I cut out each then layered over Sugar Cube card stock embossed with Dotted Lattice embossing folder. 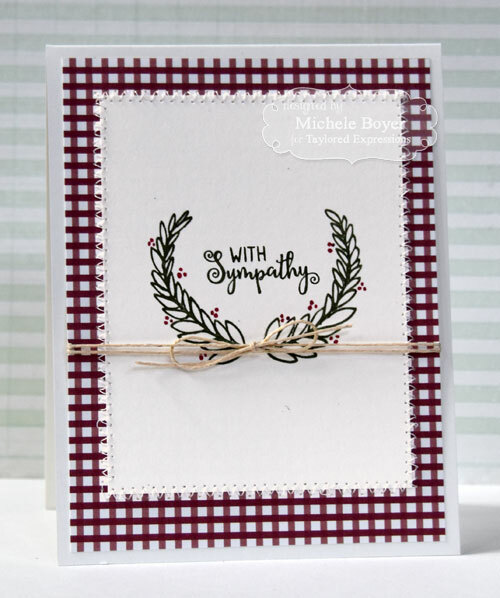 I added a strip of Double the Joy patterned paper with a bit of Oreo card stock peeking from the edge. 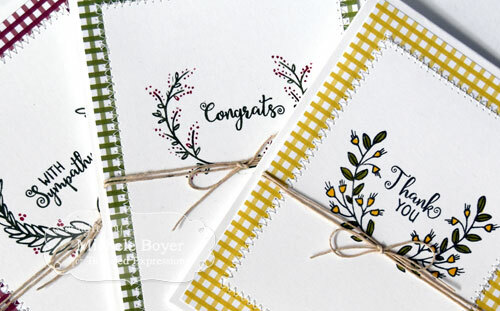 Lastly, I created a set of three note cards using one of my favorites from this release, Laurels. The set comes with four laurels and seven different sentiments. 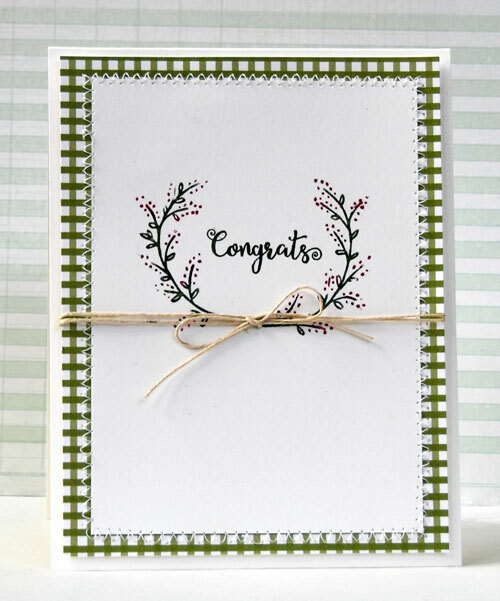 They are perfect for creating quick and easy cards. You can click on each photo above to see in a larger format. Cute sketch design, Michele! Love the CAS designs you’ve shared. amazing cards!! The big blooms are so pretty! Oh I love that mouse! He is just adorable and makes me smile every time I see him. And with the rainbow, it’s a winner! What a cheery, bright colorful cheesy mouse! Fun birthday card! 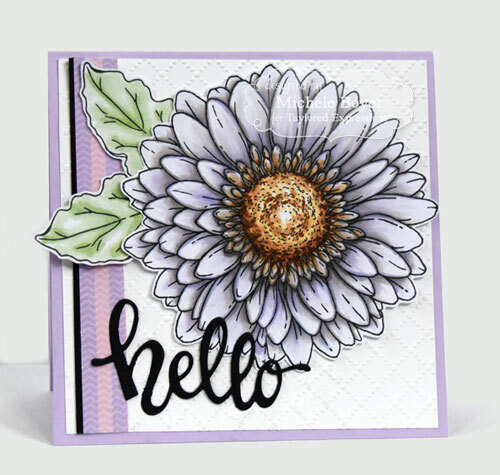 Oh, and that Daisy bloom card is beautiful!! 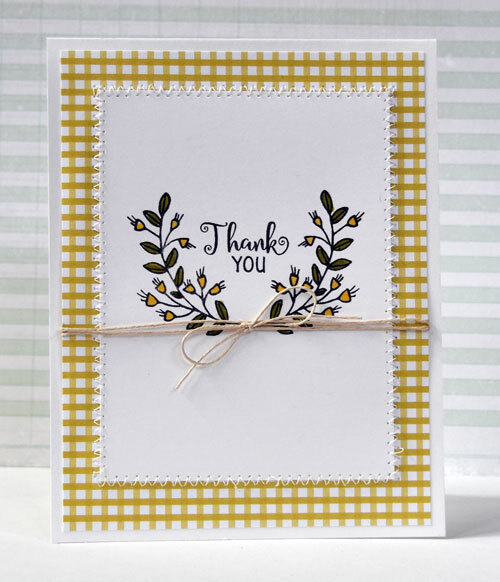 I love your soft coloring and layering with the dotted lattice & colors! What a cute, bright and cheery cheesy card. Love the use of the rainbow and enamel dots. The big bloom card is really pretty. Purple is my favorite color. i also like your simple but elegant note cards. Great on!! 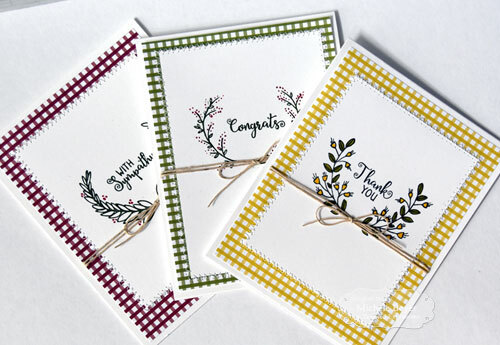 What a great set of cards – love the little trio at the end with the laurels. I think that is my favorite of this release. It would be great for notecards or a gift set as you illustrated. The coloring on your second card is just beautiful and the color combination is perfect. 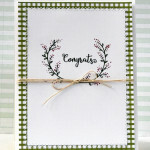 Finally, last but not least, your first card is so happy and cheerful with the sentiment, image and colors you chose. Love them all! Love that adorable mouse! Great cards!